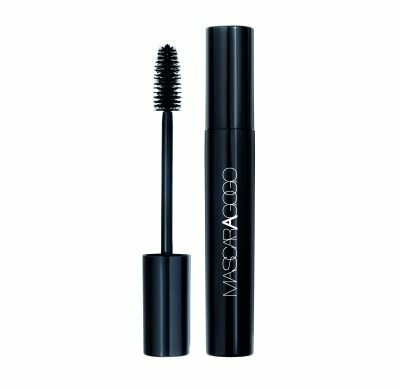 A professional maxi volume mascara. Its creamy and ultra soft texture makes it really comfortable and easy to apply. The special maxi size brush is designed to coat the lashes one by one and ensure a perfect release of the product all over the lashes. MASCARAGOGO with maxi size brush: The product must be applied pushing the roots of the lashes with light pressure and combing them upwards to the tips. Right from the first application lashes look immediately full of volume, as a false lashes effect!